Alessio Menconi was born in Genoa ? Italy, he lives between New York and Italy. 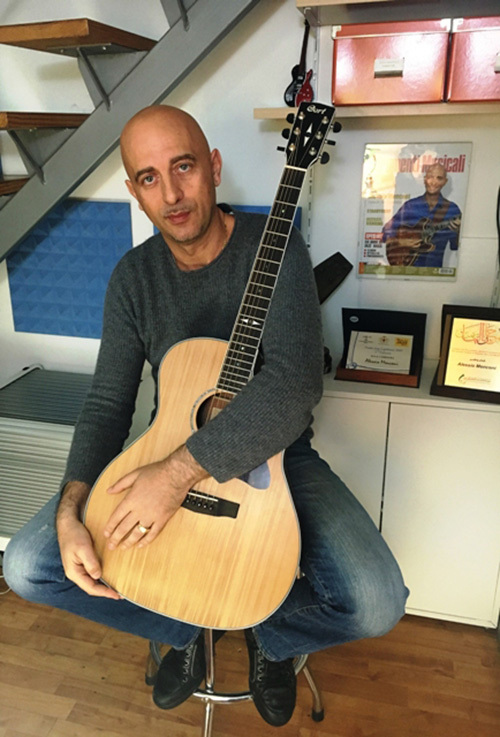 He approached guitar when he was 10 as self-taught. 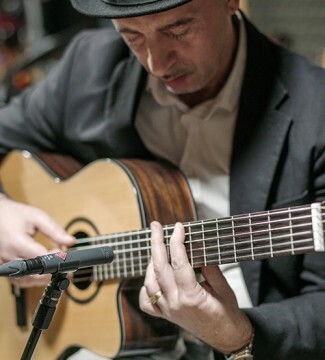 Considered a prodigy, he start in 1986 is professional career with best italian musicians. In 1992 he won the award as “Best Soloist” in Gran Prix du Jazz”. 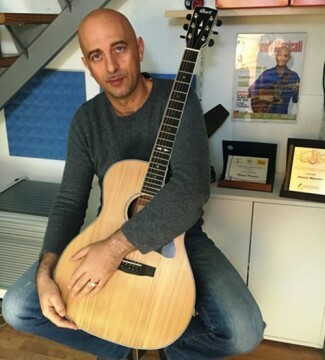 In 1993 he participated in “Eddie Lang festival”contest (the most important competitions for guitarists in Italy), winning the first prize as best italian jazz guitarist. He play in tour in Europe, Asia, Africa, North, South and Central America and recorded in over 50 cds with several musicians. In 1995 Paolo Conte call him for play in several world tour until 2004 and he recorded four cds. In the same period Billy Cobham wanted him since to play with him in several concerts. 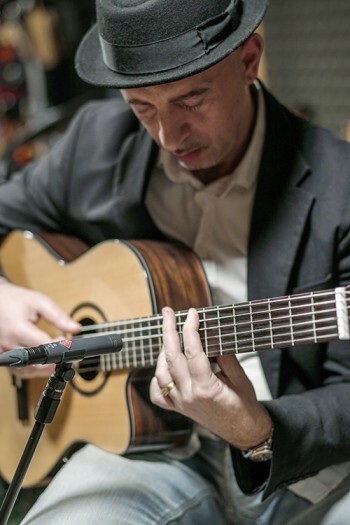 He also have been selected in Paris to play with “ONJ” (orchestre national du jazz) In 2003, He partecipated as only italian to the cd “Voodoo crossing-a tribute to Jimi Hendrix” with Robben Ford, Steve Lukather, Hiram Bullock ,Larry Coryell and many others.